When non-Kentuckians think of our state, they might first think of big cities like Louisville or Lexington. Maybe they’ve heard of smaller, but still fairly well-known towns like Paducah, Owensboro, Bowling Green, or Frankfort. 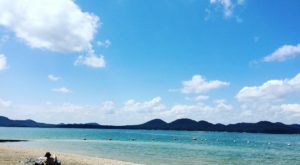 However, some of the most charming places to visit are small towns located out in the rural parts of the state. 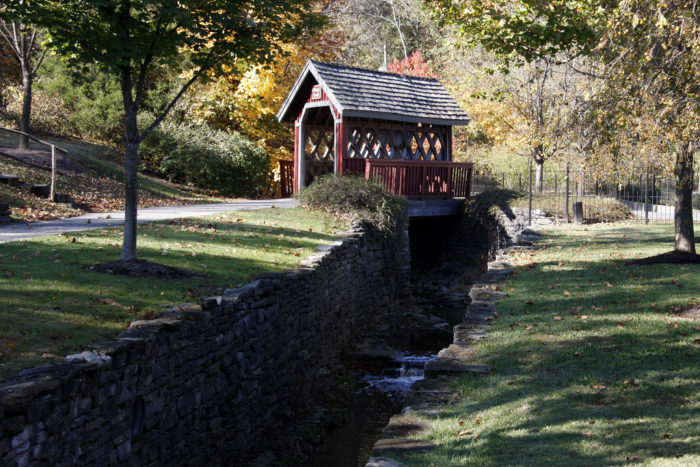 Here are 12 Kentucky towns that are downright delightful. 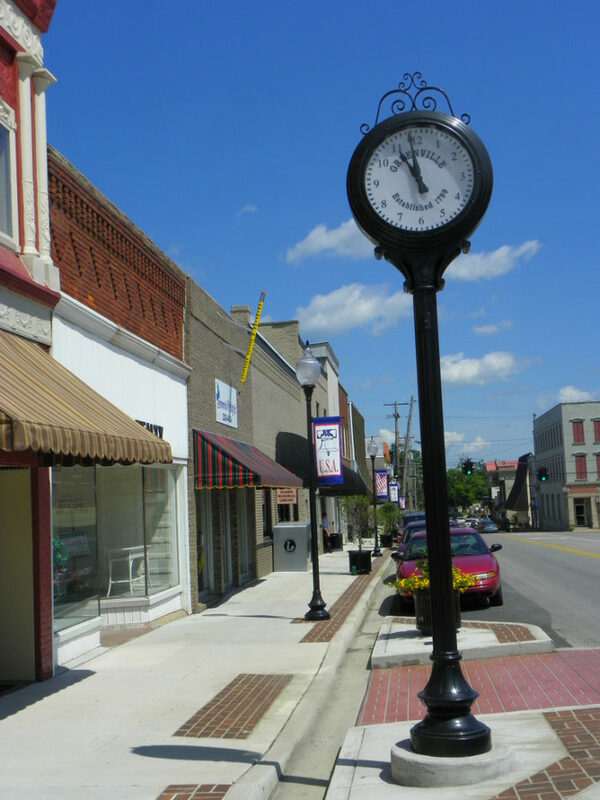 Midway is a small town in Woodford County, not far from Lexington. 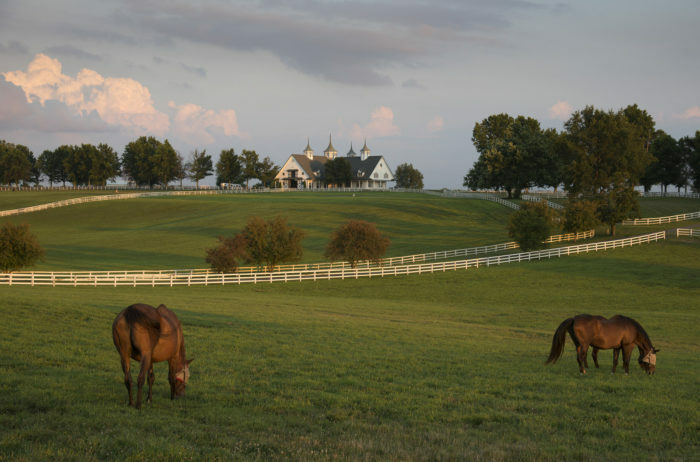 It is in the heart of Kentucky Horse Country, so you'll see quite a few horse farms, especially if you use Old Frankfort Pike to get there. 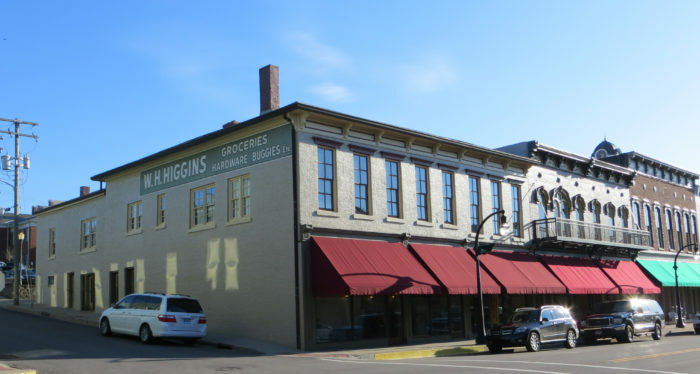 This Bracken County town is located right on the Ohio River, and is where famous actor George Clooney spent a portion of his childhood. Augusta is the epitome of a charming river town. 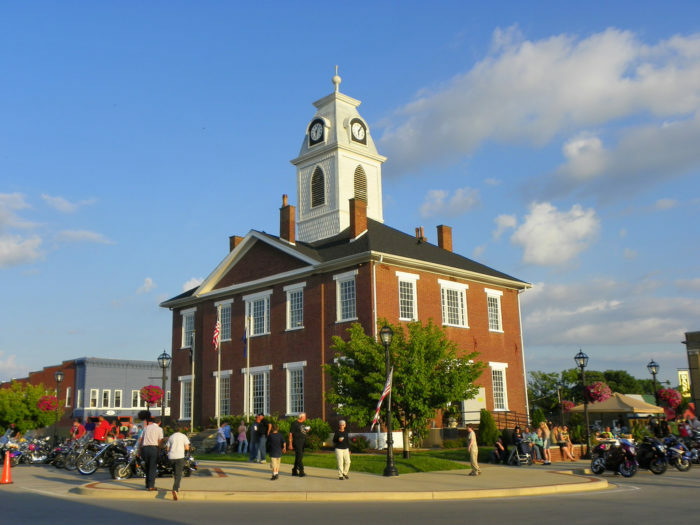 Known as "the Most Beautiful Small Town in America," this Nelson County town has a lot to offer. 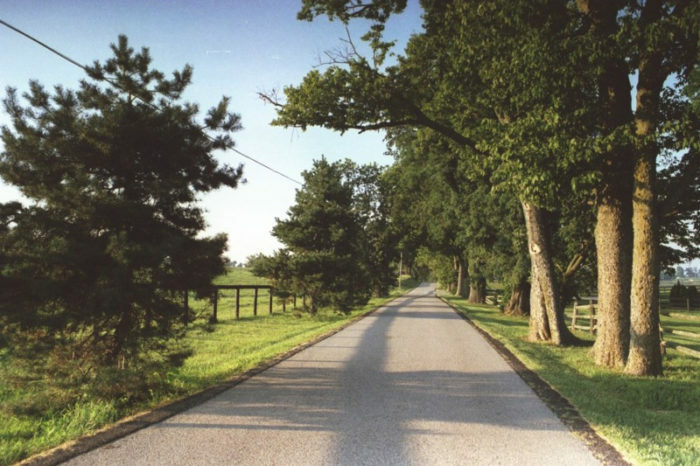 Visit one of the many bourbon distilleries scattered throughout the surrounding countryside, or visit My Old Kentucky Home State Park to see the iconic mansion where Stephen Foster wrote Kentucky's state song. 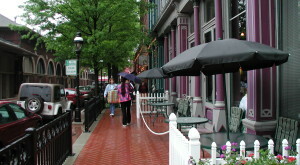 Harrodsburg, located in Mercer County, is Kentucky's oldest town. It was settled in 1774, when Kentucky was still a part of Virginia. 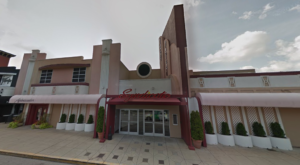 Harrodsburg is any history buff's dream. 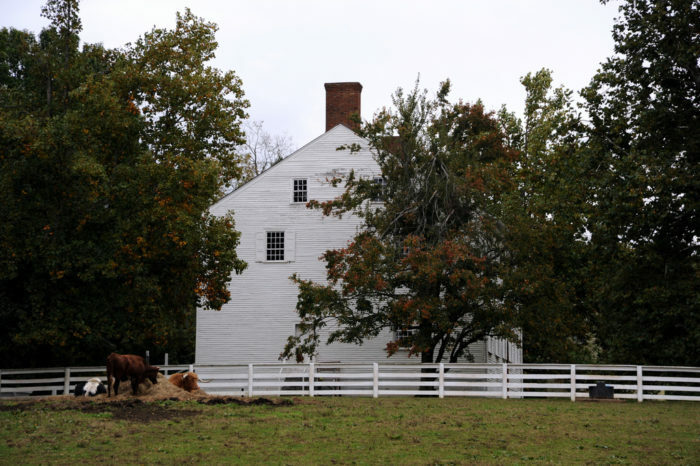 Visit Shaker Village of Pleasant Hill or Old Fort Harrod State Park to take a step back into Kentucky's past. 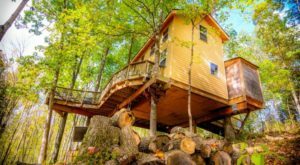 This Madison County town just might be one of the most unique towns in the whole state. 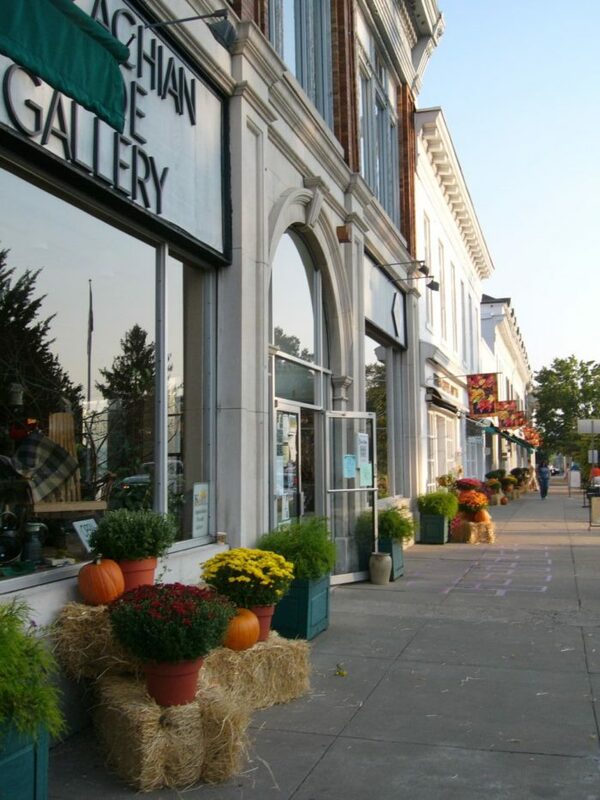 Known as "the Folk Arts and Craft Capital of Kentucky," Berea boasts many local artists and galleries. They are also home to Berea College, a private, liberal arts college that promises every student a four-year, full-tuition scholarship. 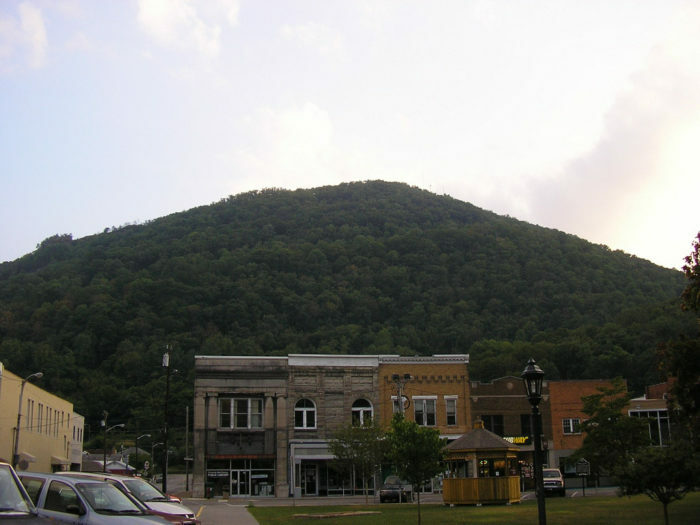 Located in Bell County in eastern Kentucky, Pineville is nestled between Pine Mountain and the Cumberland River. Wilderness Road crossed the Cumberland River where Pineville now stands, making it one of the oldest settlements in Kentucky. Pine Mountain State Resort Park is a popular attraction for hiking and other outdoor activities in Pineville. Danville is located in Boyle County, right in the middle of the state. 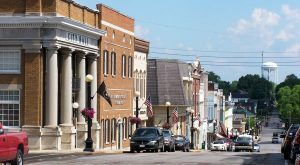 Danville is nicknamed "The City of Firsts," as it reached some significant milestones before anywhere else in Kentucky, such as the first courthouse in Kentucky and the first U.S. post office west of the Allegheny Mountains. It was also Kentucky's first capital, and the state constitution was signed here. They are home to Centre College, which has the oldest college administration building west of the Allegheny Mountains. This western Kentucky town in Muhlenberg County was settled 1799. 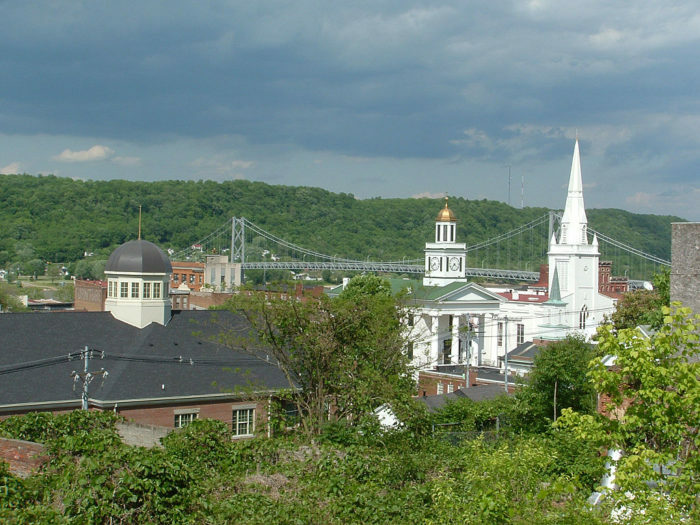 It was likely named for Revolutionary War General Nathanael Greene, but town lore says it was named for the lush forests one could see from a hilltop in the town. 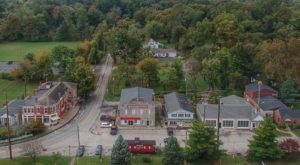 Liberty is located in Casey County, and has a large Amish presence, so you might see a horse and buggy as you drive through the vast farmland and rolling hills of the area. 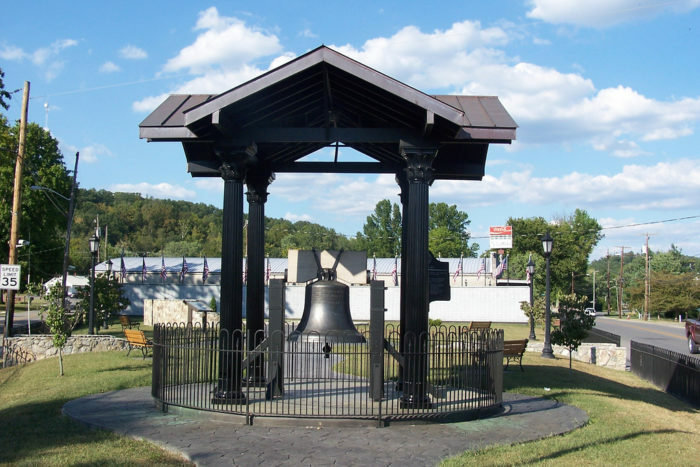 They also have a life-size replica of the Liberty Bell, which weighs 2,700 pounds. 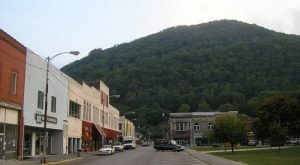 Elkton is the largest town in Todd County, but it is still a quaint and charming place to visit. Make sure you check out all the places to eat and shop on the town square. 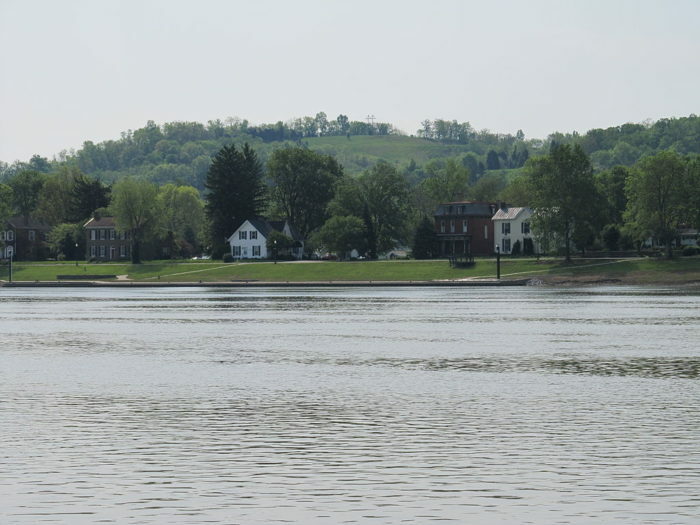 Maysville is a historic Mason County town right on the Ohio River. It was a major stop on the Underground Railroad since the free state of Ohio was just on the other side of the river. One of the oldest homes in Maysville is Phillips' Folly, a three-story brick house in downtown Maysville that is now rumored to be haunted. Stanford is a small town in Lincoln County in central Kentucky. 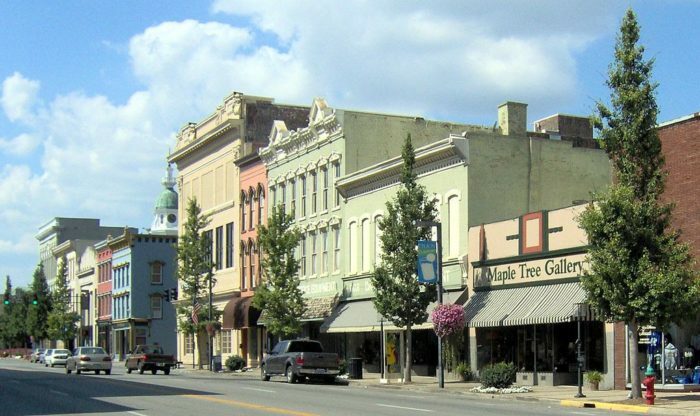 Like Harrodsburg and Danville, it is one of the oldest settlements in Kentucky. Many buildings from the 19th century still stand today. Nearby Cedar Creek Lake and Dix River are great for fishing, kayaking, or canoeing. 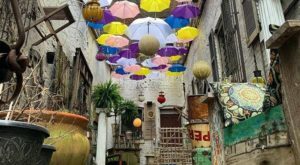 All of these small Kentucky towns are guaranteed to charm you, but we know there are more towns that just as delightful. Let us know what your favorite small Kentucky town is in the comments.